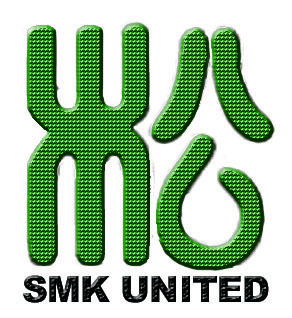 One of our Chodans has moved to the Untied Kingdom to follow her academic goals and has become one of their new teachers. Here’s some of her thoughts after a Summer visit. Thank you, Becky Jones, for the guest post. 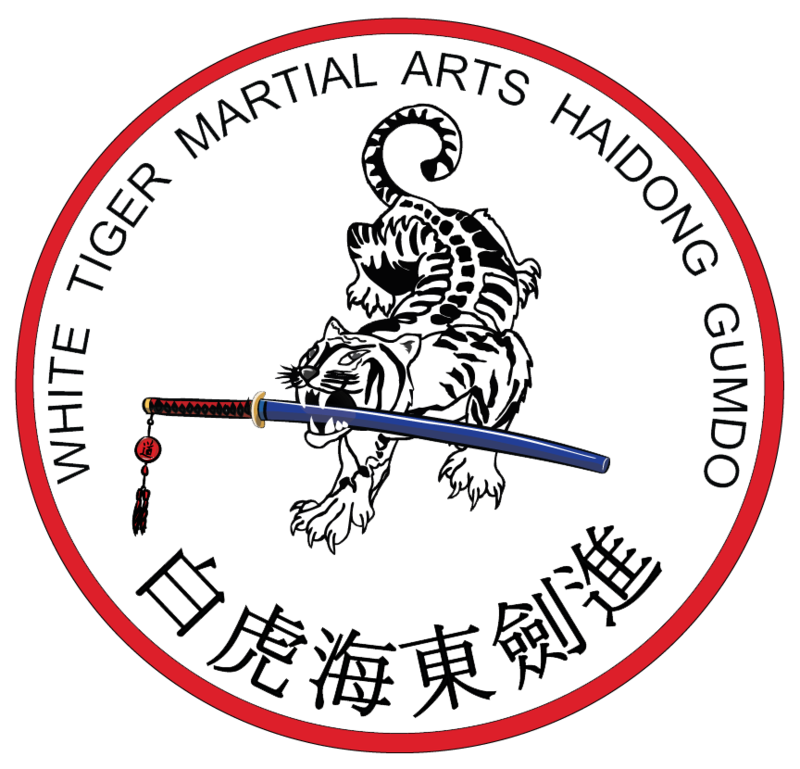 It’s been almost a year since I left for England, and left the Haidong Gumdo family I had found in White Tiger. It was hard to leave and harder still to start over with a new school, new people, and a new master. 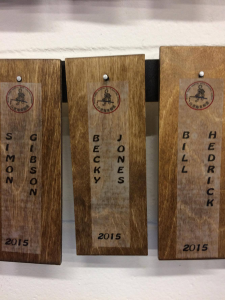 Coming back having now started and run a school for the past six months, I was almost brought to tears to see the wooden tile with my name on it hanging on the wall. 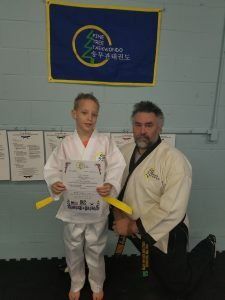 I discovered that White Tiger school is a place I can always return to, and that knowledge warms my heart and will be a comfort when I return to the pressure and stress of running Cheong Yong in Leicester. I missed being just a student, not an instructor trying to cram in all the changes and new material that her students will need. 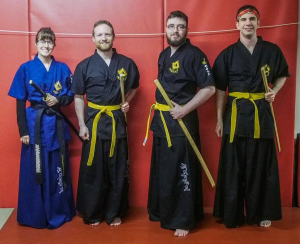 I was welcomed back with such excitement and everyone was so keen to help me cram in my own 1st Dan curriculum I was spoiled for tips, critiques, examples, and corrections. I am sad I’ll have to leave this amazing and still growing family again, but even with only these few classes, I’ve already learned so much again and even had some new ideas for my own school’s instruction. It’s like no time has past and that makes it all the harder to leave again. 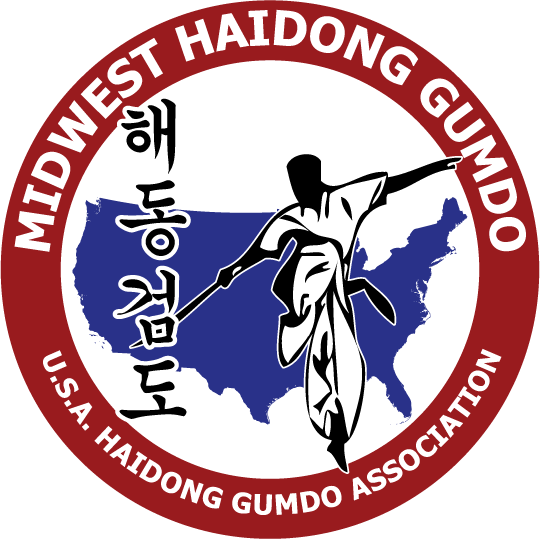 But in the world of Haidong Gumdo we all know we have to be flexible, ready to change and adapt, but regardless of where we are, we are always welcome in the dojang.